This week, we're excited to welcome Ellen King to SALT + SPINE, the podcast on stories behind cookbooks. 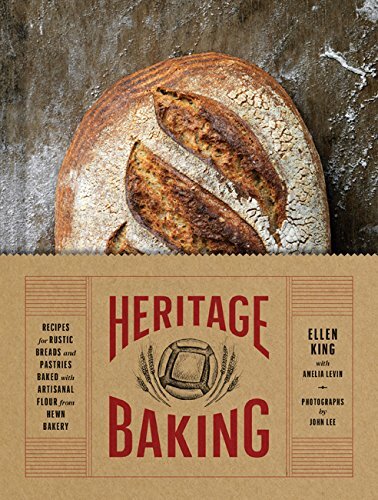 Ellen is the author of Heritage Baking: Recipes for Rustic Breads and Pastries Baked with Artisanal Flour from Hewn Bakery. We sat down with Ellen at our studio inside San Francisco's The Civic Kitchen to discuss how heritage grains can make baked good more tolerable and enjoyable for those with gluten sensitivity, what drew her to bread baking, her interest in history, and we plan a pun-filled bread game. 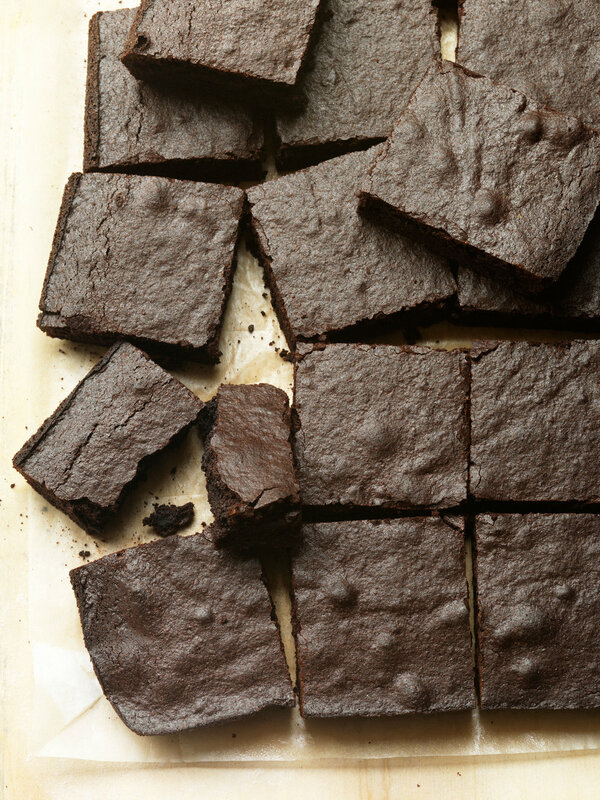 And this week, we chat with Deborah Reid about her recent piece for Eater, “Selling Cookbooks in the Age of Amazon”. Plus, as always we check in with Celia Sack at Omnivore Books in San Francisco.